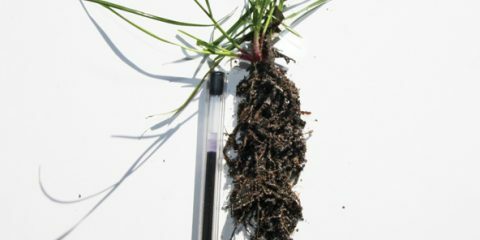 Click above link to view our turf aeration video. All lawns, including buffalo, kikuyu and couch can benefit from lawn coring. Hundreds of lawn cores or plugs are pulled from the lawn. Coring removes root thatch, relieves compaction and allows soil microbes and plant roots deep access to oxygen, water and applied nutrients. All lawns tend to flourish after lawn coring, benefiting from new root growth in a healthier root zone. Most Sandbelt lawns suffers from hydrophobic soil areas. 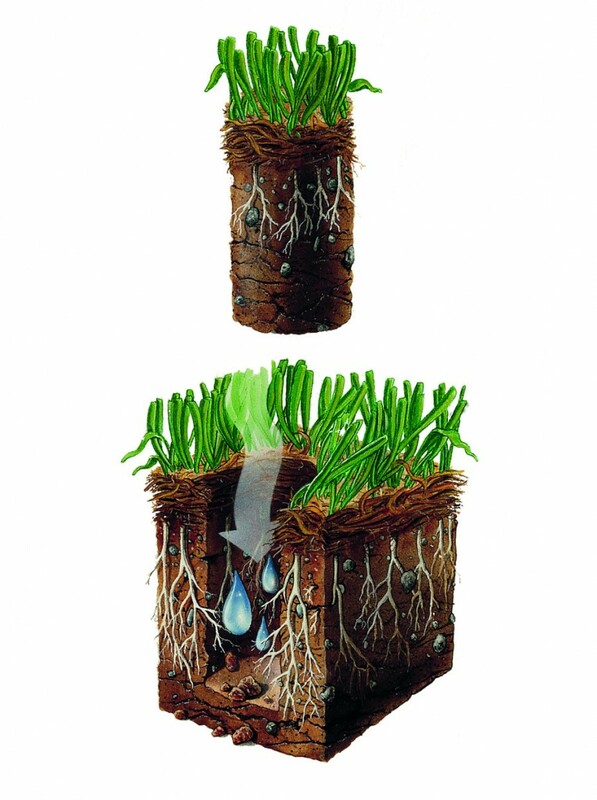 A major benefit of coring is direct water infiltration deep to the root zone by-passing non-wetting surface soil and root thatch. Go to our knowledge base to assist you making the right decisions for a sustainable 4-seasons lawn . Lawn reseeding™ makes a beautiful 4-season lawn within reach of every householder without the expence of a lay down turf installation that potentially can cost thousands. Promoting the seasonal growth of the ‘warm season’ base grass in summer to late autumn and ‘cool season’ grass from late autumn to early summer makes perfect sense. Both grass types have complimentary growth patterns for the best year round lawn cover. 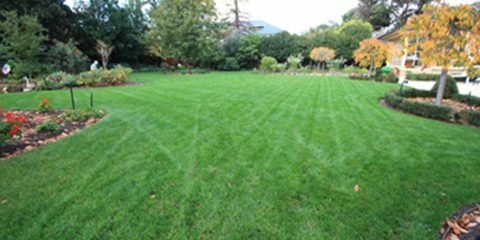 We are so confident with the success of our Lawn and Turf reseeding™ service that we offer a No Worries warranty (see conditions). 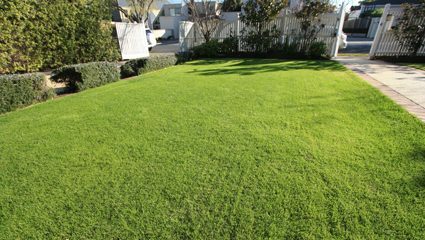 Our lawn renewal results speak for themselves over a range of conditions, from heavy mountain clays, to heavily broad leaf weedy lawns, to dormant couch and kikuyu. Our approach is distillation of what we know best, that is agricultural, turf and lawn science; attained from 30 years of professional engagement within the Ag and turf industries. Each lawn renewal project comes with a different starting point, different client objectives, different seasonal conditions, different agronomic science; so we execute each lawn renewal project on its own individual merit. We are accessing the latest technology for lawn renewal, from the the most advanced seeding machinery imported from Europe, the best performing turfgrass varieties, to grass renewal strategies adapted from the pastoral and professional turf industries. We now offer an unconditional No Worries Warranty on the establishment of all new lawns for the first 60 days. 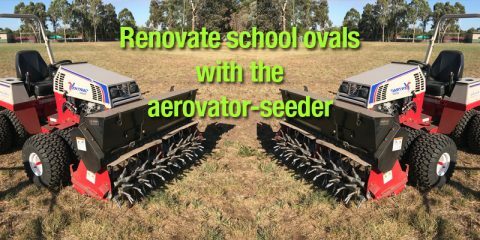 New Ventrac aerovator-seeder for school oval renovations The Ventrac aerovator seeder is the ideal implement for school oval renovation. 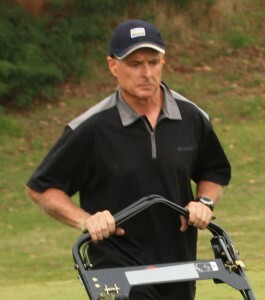 The implement tynes agressively vibrate to fracture the underlying soil structure to relieve compac ..
Watering lawn – Deep and Infrequent or Often and Little? Watering lawn – Deep and Infrequent or Little and Often? The short answer is you should water your lawn little and often. Water daily during establishment, every 2-4 days du .. Lawn seed – Why reseeding can be the best option Instant lawn cost | Cost of instant lawn | $ cost to lay Before you discount lawn seed, consider the list of crucial steps laying instant turf. After all, instant turf can be an ex .. Tips on selling house | reseed your lawns Selling house | Beautiful lawns add 000’s to property prices Selling house ? Most real estate agents agree that pristine, vibrant, new grass lawn areas substantially lift a p ..